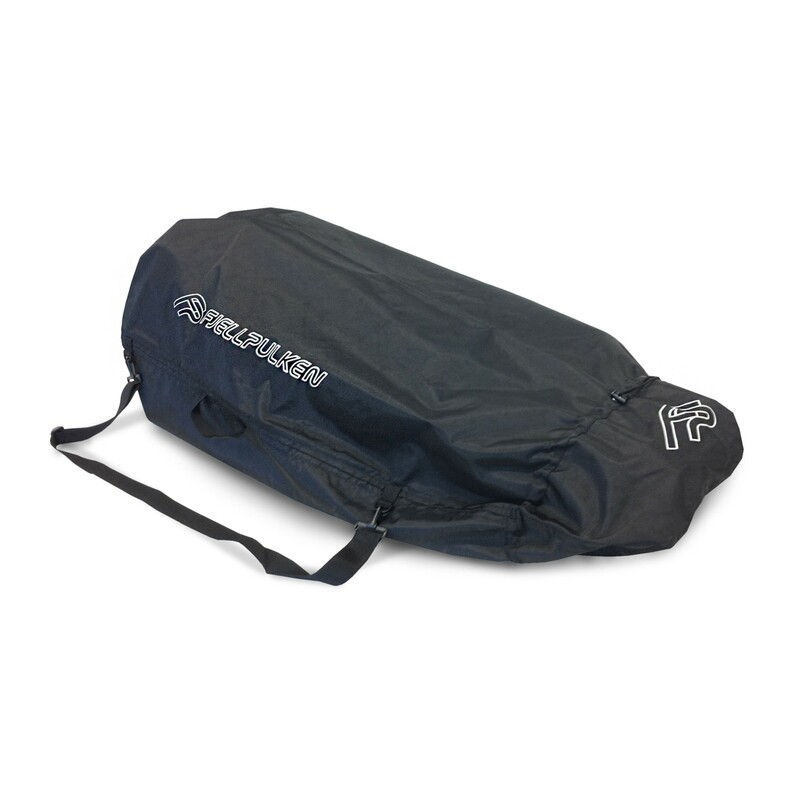 Our heavy-duty nylon transport bag is designed to protect your pulk during transport and storage. 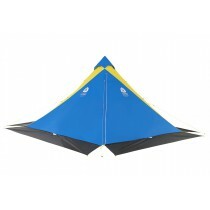 It keeps the pulk in far better condition than if it is stored or transported unprotected. 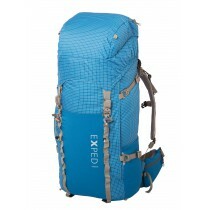 The bag also fits to Fjellpulken Children pulk . The transport bag has carrying handles and shoulder strap. A quality transportation and storing bag for Fjellpulken Twin Pulk and Fjellpulken Xcountry 144. With this bag you will be able to keep the bag in a much nicer condition which will be a good (and small) investment for having the joy of a nice pulk much longer or be able to sell it for a higher amount if you ever going to do that.